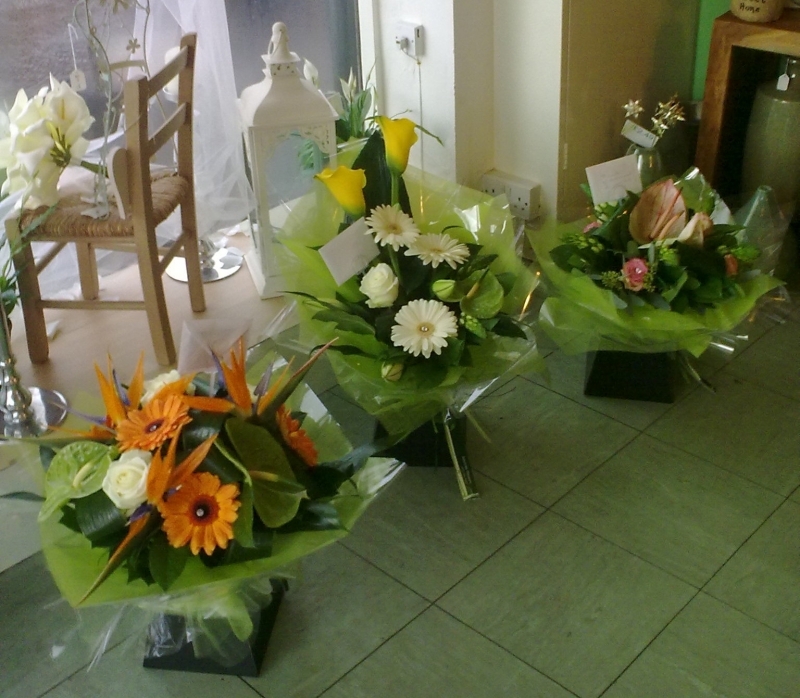 All our bouquets range in price and style. 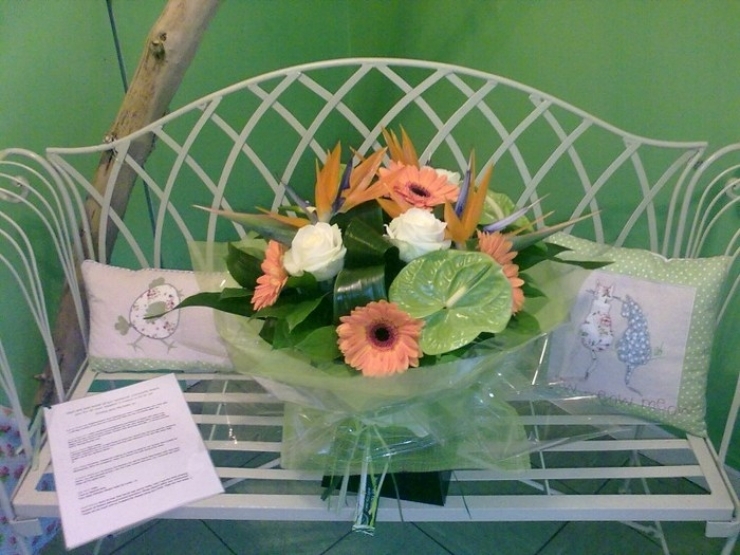 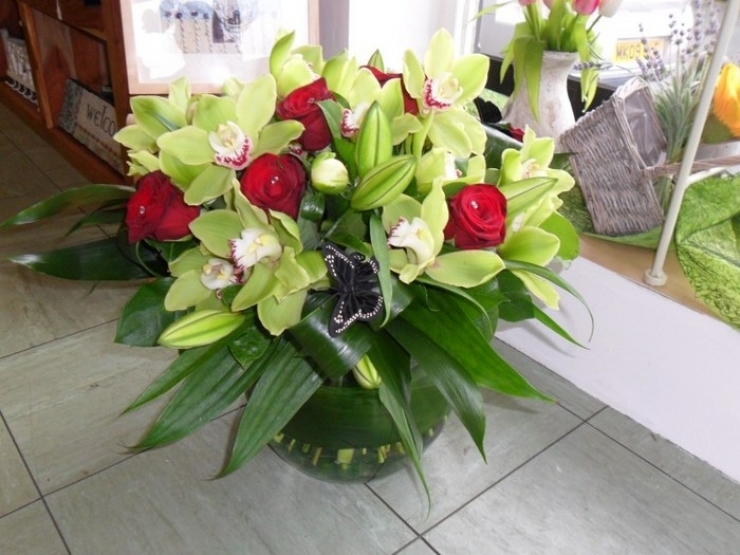 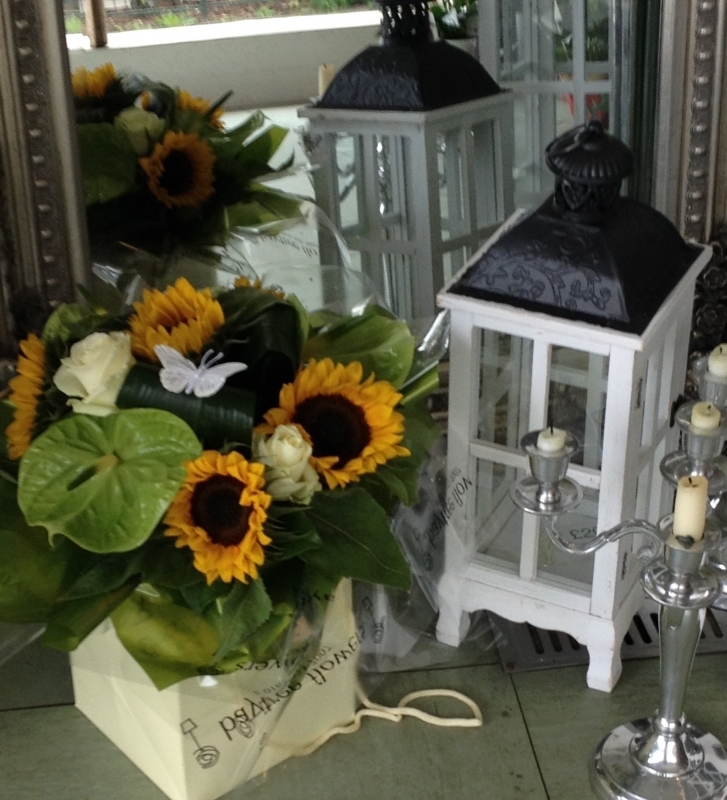 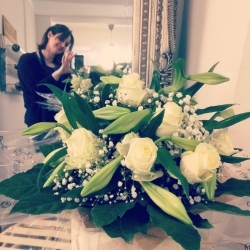 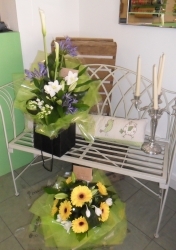 Our bouquets start from £15, with anything in a box and in water starting from £35.00. 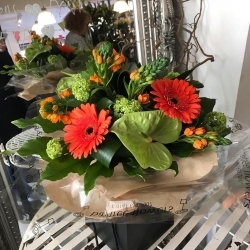 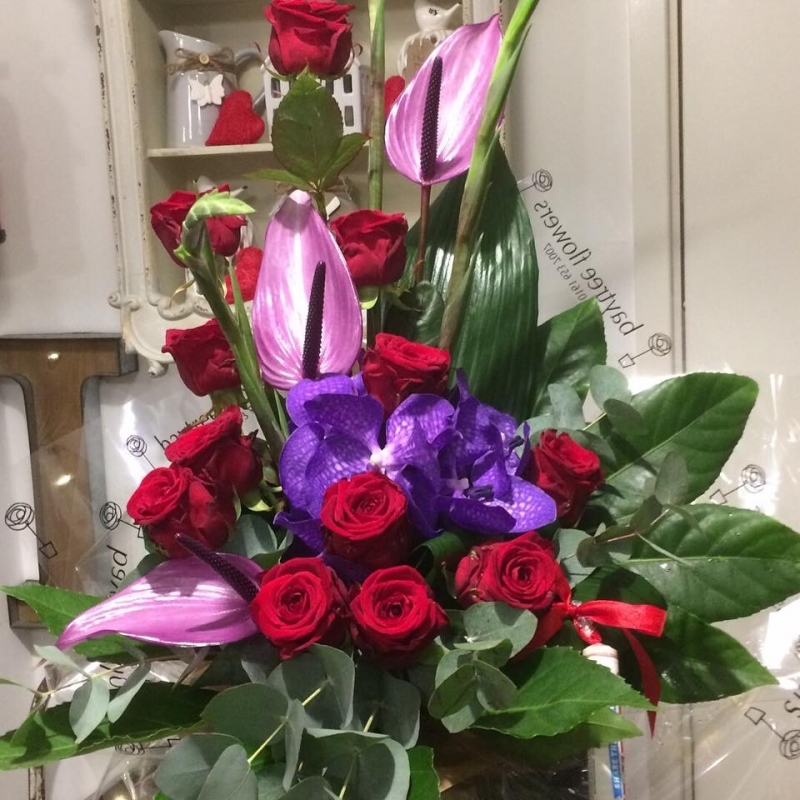 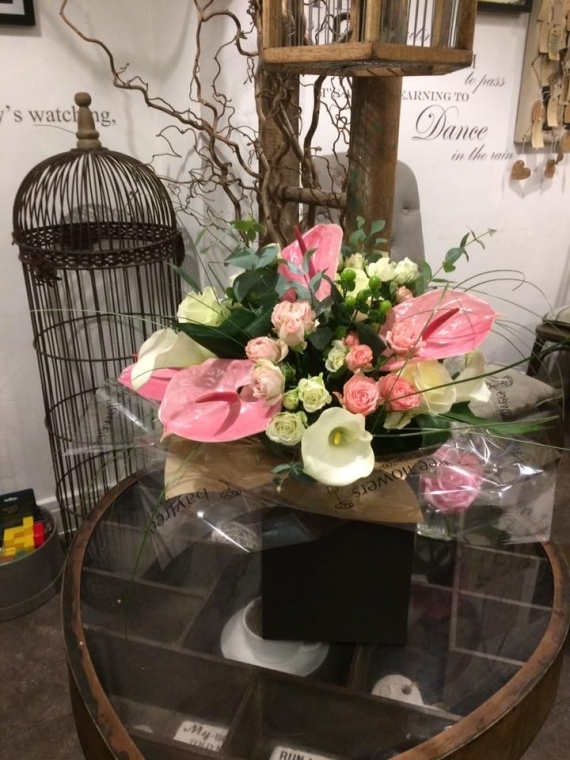 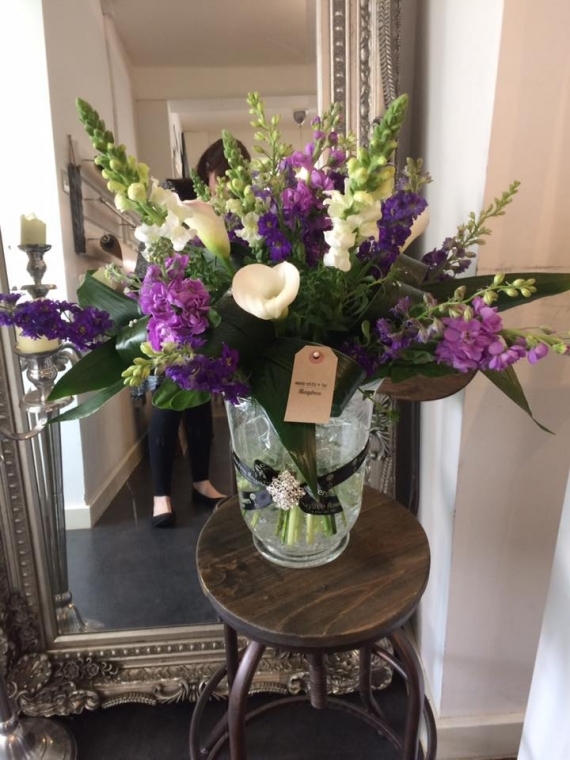 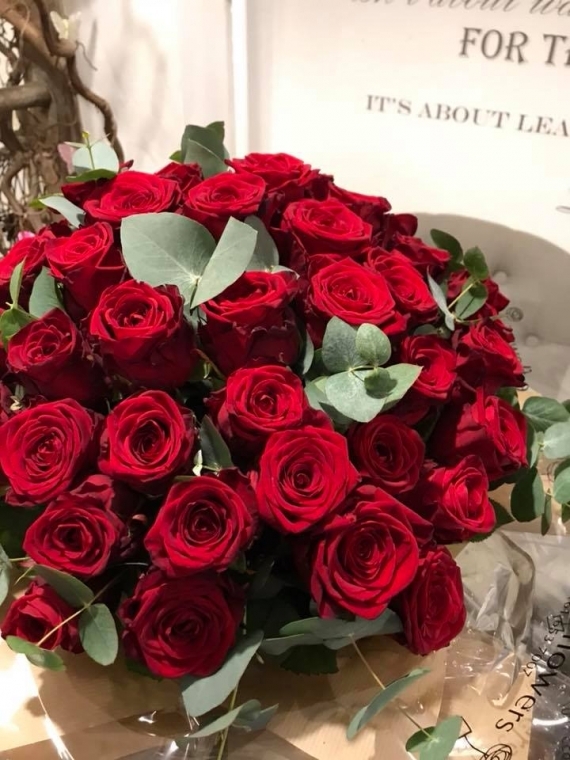 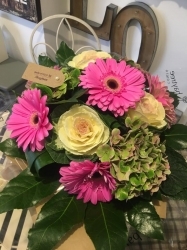 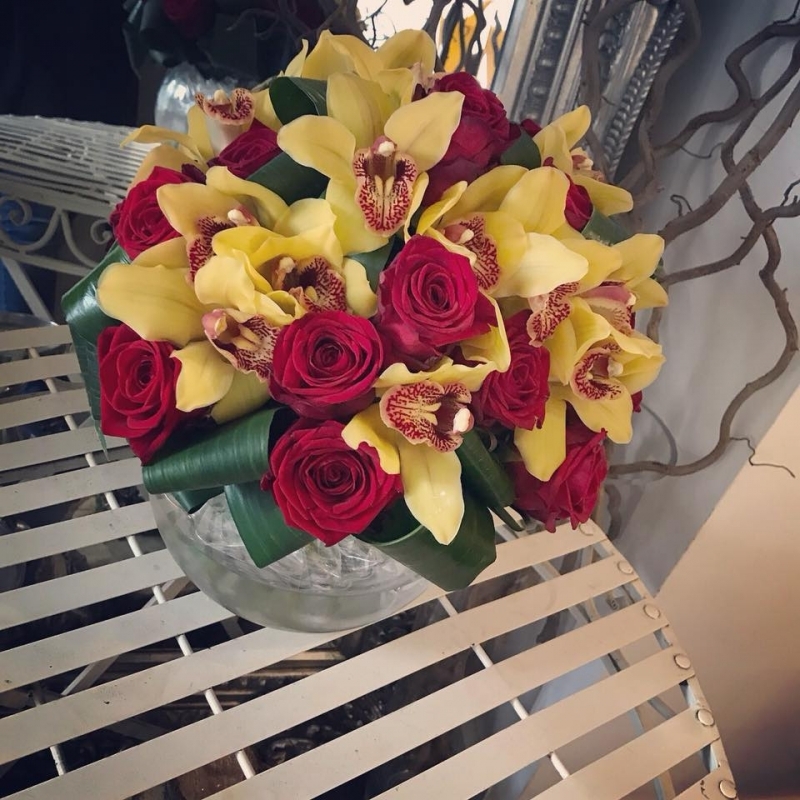 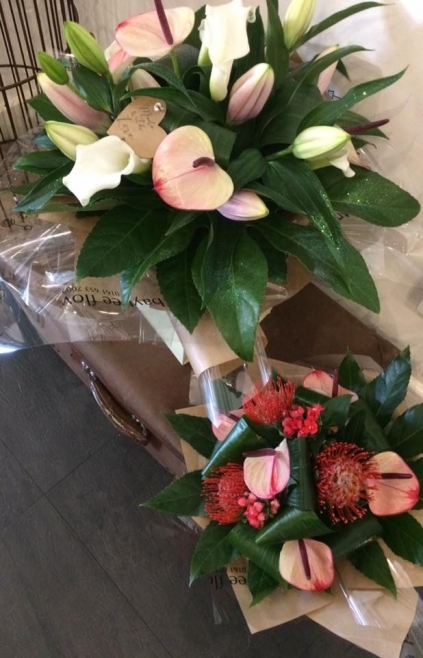 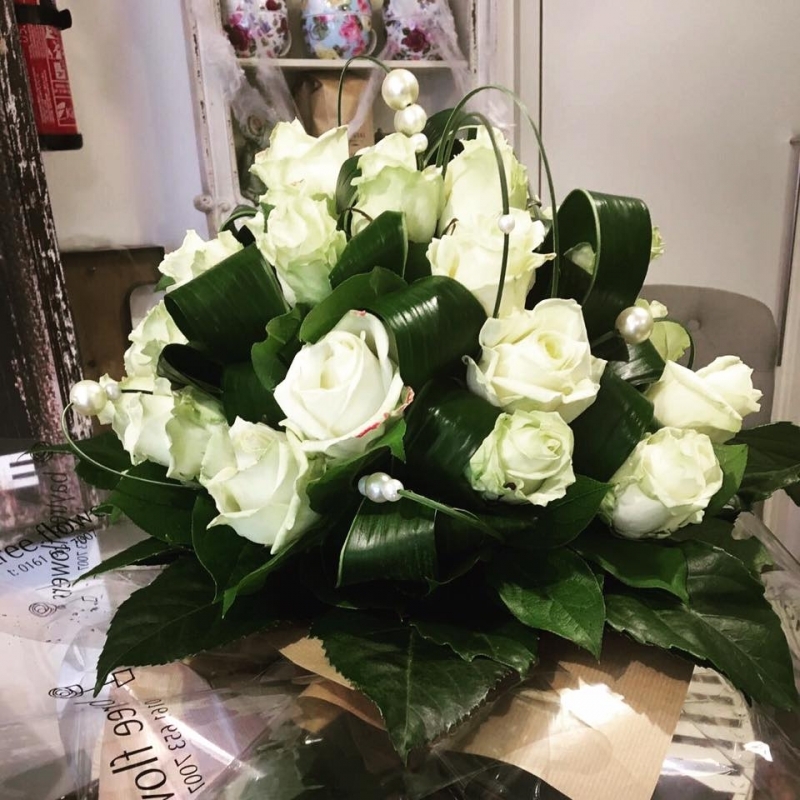 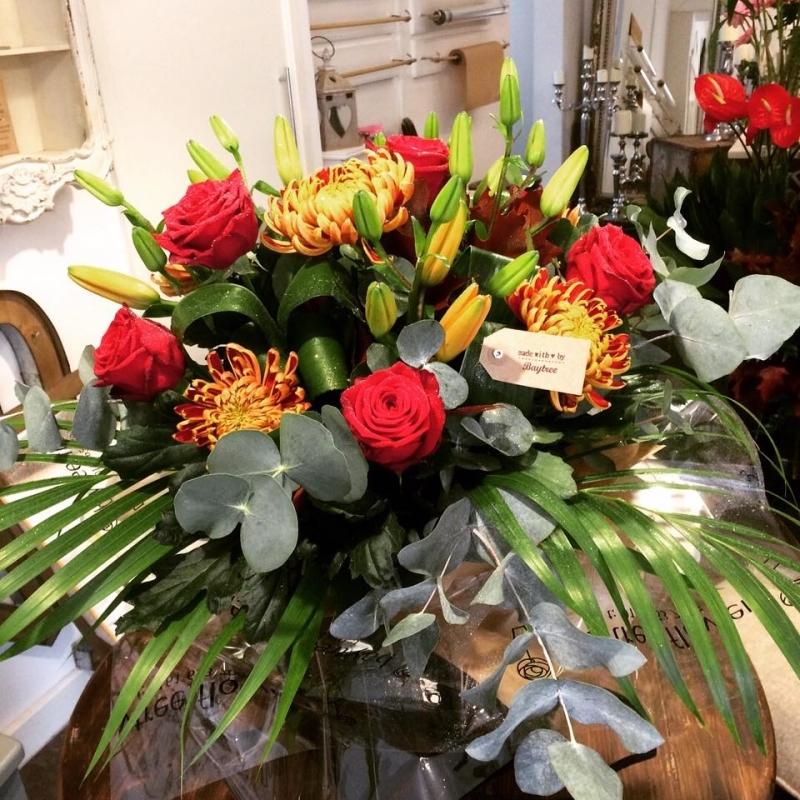 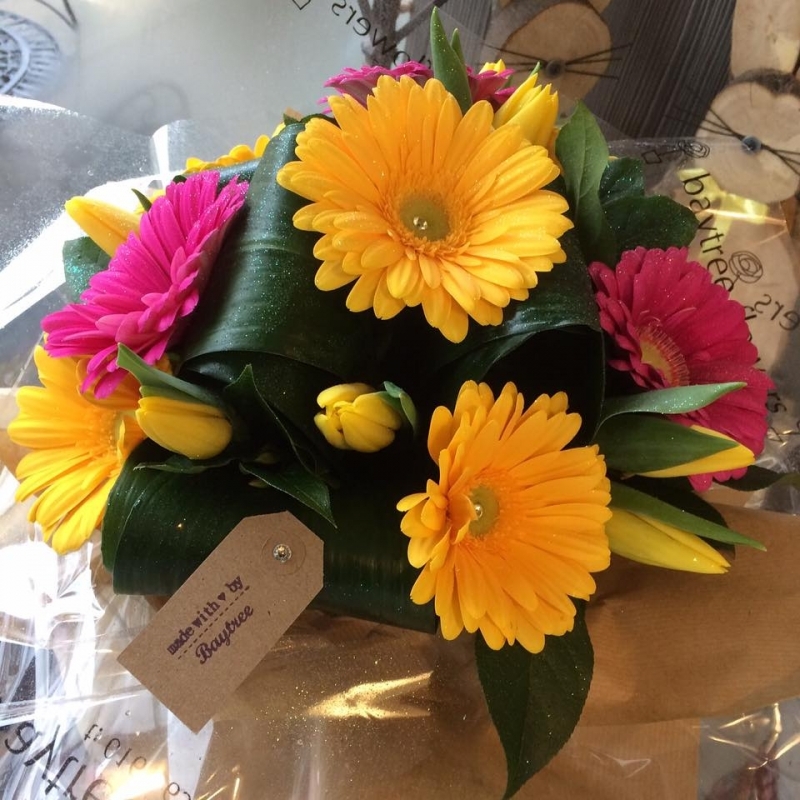 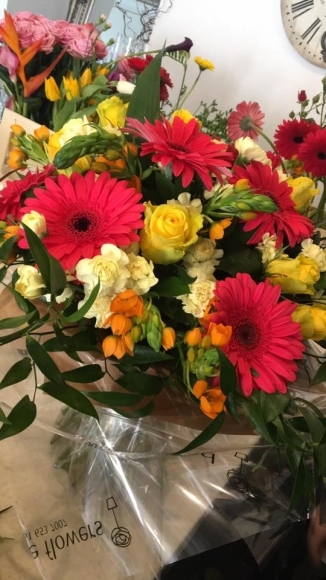 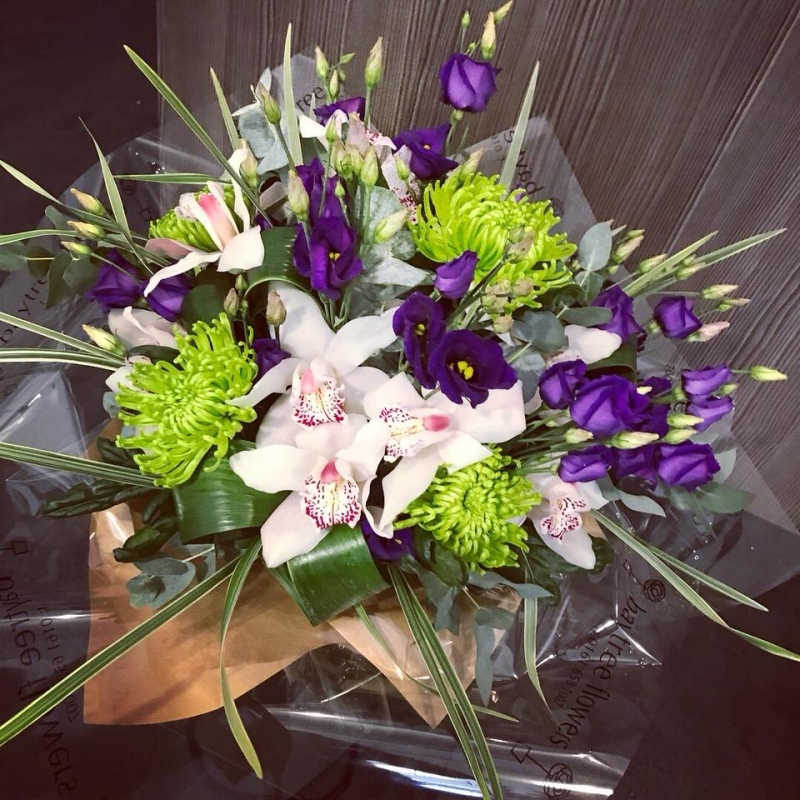 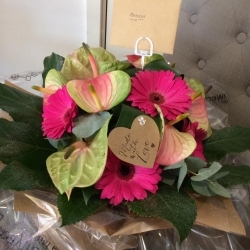 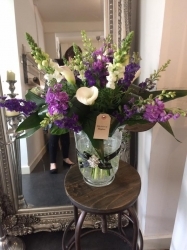 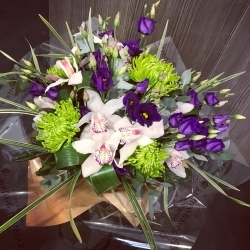 When ordering please let us know if you have any special requests- if you are new to ordering flowers please don't hesitate to give us a call and we will be more than happy to guide you through!